Life Is Better at Washington Crossing. New, spacious apartment homes and amenities that compliment your lifestyle. Friendly, helpful staff and so much more. Washington Crossing provides the perfect accommodations for active, independent seniors to continue to live the lives they choose, surrounded by the company of friends. At Washington Crossing, we take great pride in our ability to provide flexible, comfortable retirement living at our state of the art facility. Call us today at (605) 271-9273 for additional information and schedule your private tour or simply click at the top of the page to send us your request. 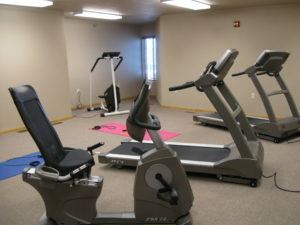 Washington Crossing is an independent senior living retirement community in Sioux Falls, South Dakota. 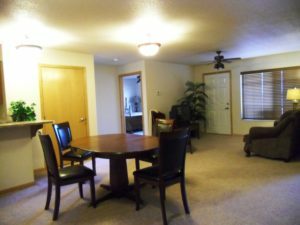 We have new spacious senior apartments perfect for independent living in Sioux Falls. Washington Crossing is a retirement community with many senior activities and amenities which makes living here perfect for the active senior. Independent senior living is also commonly referred to as eldercare, retirement homes, senior housing, senior apartments or senior homes. No matter what you searched for, Washington Crossing will help you to be as independent as possible. You will find a sense of community and welcoming atmosphere here. Traditionally, eldercare has been the responsibility of family members, but, due to modern societies, extended families living distances apart the care of elders has been organized into senior communities. The lifestyle and quality of life is much improved within a senior community such as Washington Crossing. 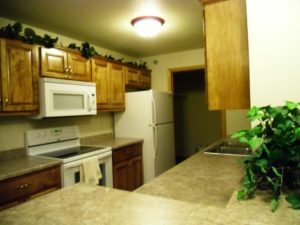 The senior independent living in Sioux Falls at Washington Crossing provides an apartment in a community of apartments This is a community of activities, planned outings, people to socialize with, special events, and most importantly a sense of belonging. Independent living communities are for seniors wanting an independent life but with the benefits a full service community offers. Assisted living communities also promote independence in a private residence but offer assistance for meals, bathing, dressing and medication. Washington Crossing is not an assisted living community but an independent living community in Sioux Falls. Schedule a tour of the Sioux Falls independent living community, stop by for pie and coffee, view the staff at Washington Crossing, and read testimonials about our senior community. We have a page devoted to frequently asked questions, our hours, a map of our location, amenities, and floor plans including pictures of the homes. We also have information on purchase options, our current rates, and help on planning your move to Sioux Falls.